Does this mean an eventual monetization of local listings? Google has updated how local search results are displayed, favoring a style that some have called the “Snack Pack.” Not since July 2014’s Pigeon update has a local SERP change been so dramatic and so quick. (Update: yes, this does seem to mean an eventual monetization of local listings. See here for an update to this blog post). 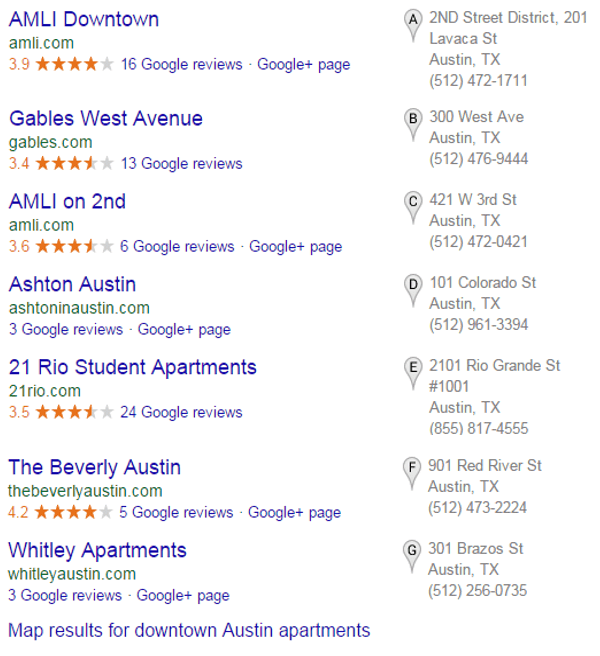 Map Pack result (ie, local listing result) counts have been reduced from 5-7 down to 3 for locally targeted searches. Simply put, competition for higher placements will be stronger than ever. Some may fear an imminent barrage of blackhat ranking tactics, but honestly I’m not sure old spam tactics (flooding areas with fake addresses, listing box office addresses, or hijacking listings) work much anymore (thankfully). As with all SERP display changes, smart marketers will adjust where necessary, but should be confident that the tactics they’ve always used will be rewarded. As I’ve said before, Google is not going to do something to intentionally negate the efforts of whitehat marketers. AdWords space will likely also become more competitive. Though the AdWords layout doesn’t seem to have been affected directly, advertisers who may have once relied on 4th-7th Map Pack placement will no longer be on the first page of the SERP. Advertising dollars may have to be spent on AdWords to maintain that immediate visibility. Also notice the larger placement of the “More” button, as opposed to the text-only “Map results for…” link of the legacy Map Pack view. This may encourage users to scroll deeper into the listing results, which may end up actually benefiting businesses that cannot appear on the first page. Given that so much Map Pack ranking weight seems to be placed on proximity, the ability to give users an easier (if only a more visually prominent) means of exploring more shopping options is a good thing. Other than the abundance of white space to the right of the SERPs, this change means users will have to take an additional step in order to get detailed review, social, and image information. To me, this additional step feels warranted. The flyover effect in the legacy Map Pack view felt cumbersome and unnecessary, especially given that the functionality wasn’t available on mobile devices. 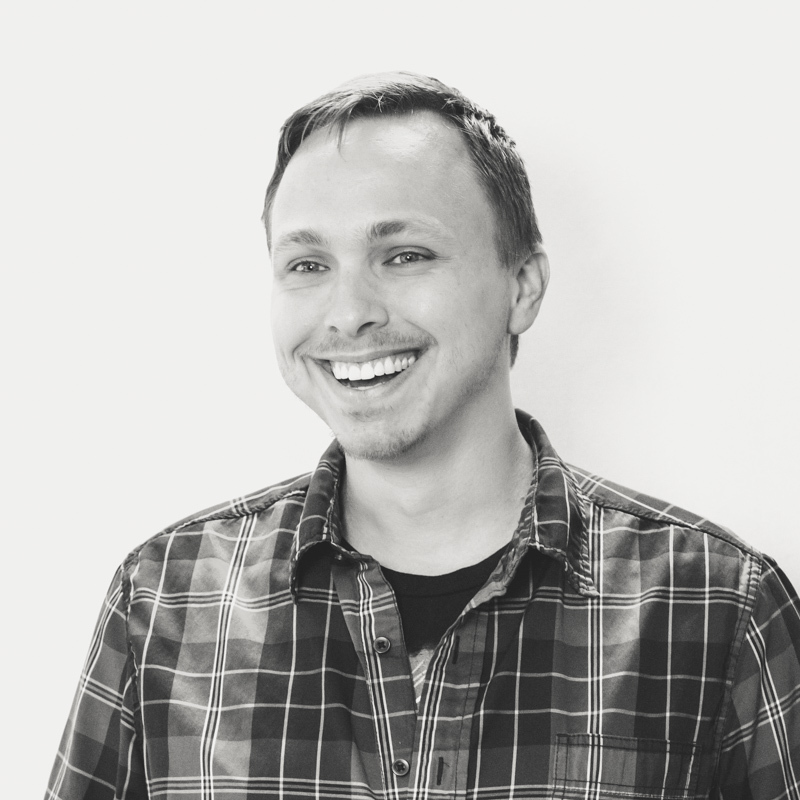 And considering more Google searches take place on mobile devices than desktops, it doesn’t make sense to lead with desktop functionality rather than mobile functionality. Conversion opportunities have been removed from many listings. Notice the shortened address (Valley Rd. vs 604 Valley Rd, Knoxville, MD 21758) and the lack of phone number. As a point of comparison, even the mobile version of this search lacks the ability to convert—and here is the important part—without taking some kind of on-site action. 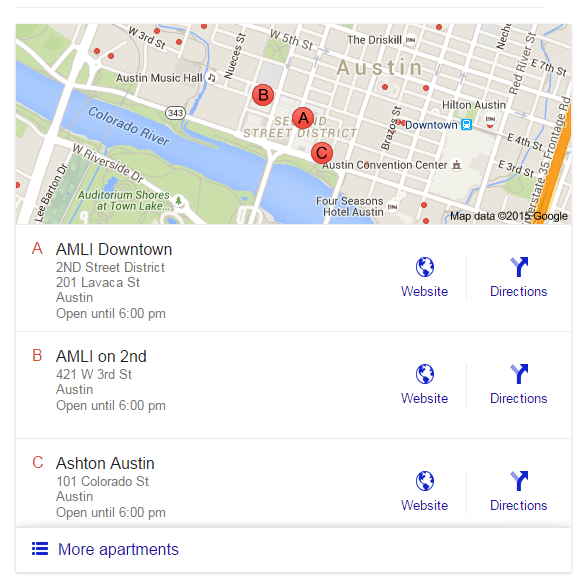 Google seems to be making a move to better validate the effectiveness of local listings in the Map Pack. Now, every conversation practically forces added interactions on behalf of the user. Do you want to call the business? Either click listing to be taken to the Local Finder view or click the call button. Do you want to drive to the business? Click the listing to again go to the Local Finder view. These clicks are important metrics that Google can use to imply intent. In the past, users could dial a number manually or drive to the location without interacting at all with the listing. A cleaner interface. Google has been streamlining all of their services for a while. In fact, I’m surprised Google hasn’t adopted their Material design ethos for Google search yet. And while this new Snack Pack view isn’t Material by any means, it’s definitely moving closer. Intuitive interactions. The removal of the flyover effect in addition to the change from a text-based “more” option to an icon based option makes for a more intuitive experience. Google has long believed in focusing on the user, after all. Mobile and desktop as one experience. The Snack Pack experience is represented well on both mobile (and tablet) and desktop devices, due primarily to lacking of the flyover effect. The cleaner Local Finder view, which is much more search friendly than the previous Maps list view, also adheres closer to the Material design ethos. Better trackability. 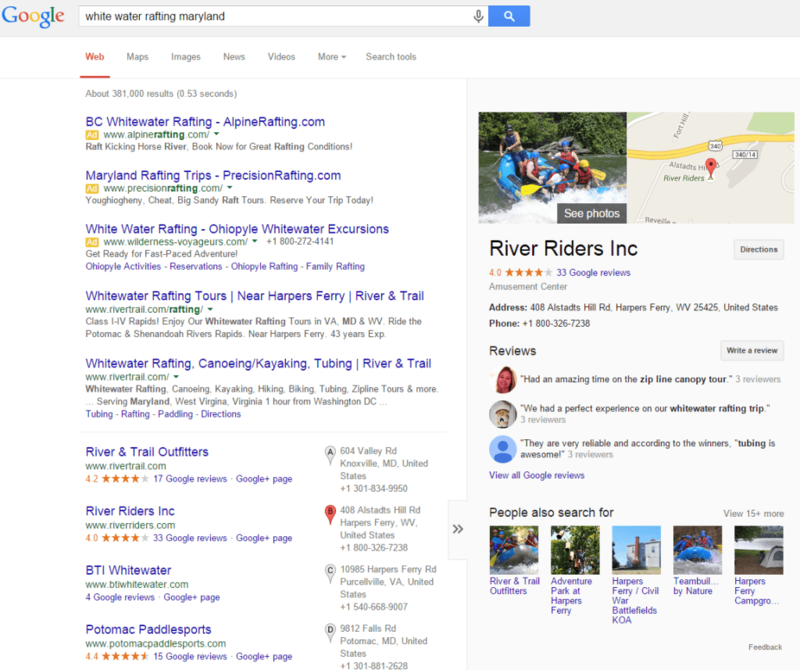 Perhaps most importantly, Google now has the ability to track user intent more reliably. 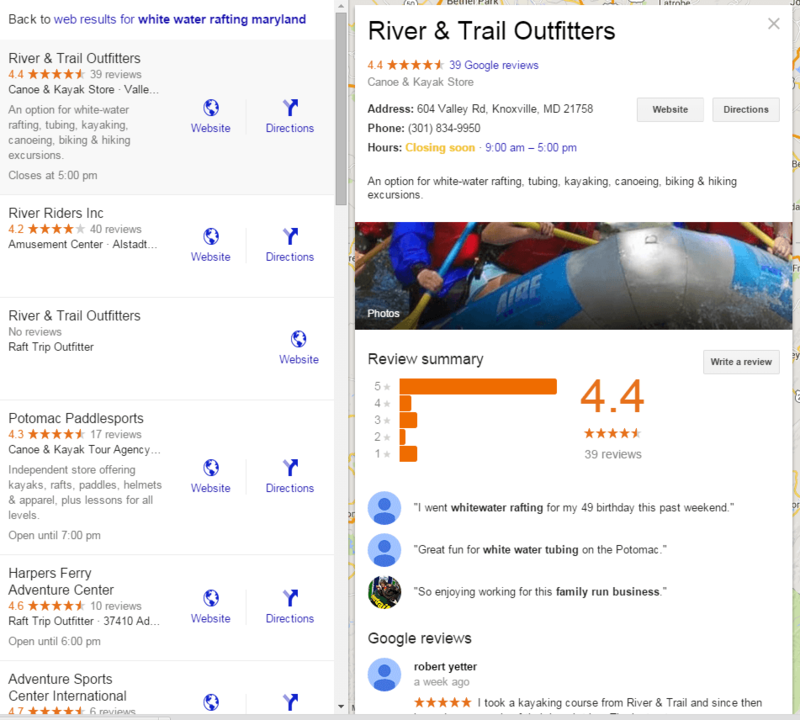 The now-defunct Google Offers functionality was a good attempt to track user activity from the Map Pack to in-store purchase, but ultimately it didn’t work out. 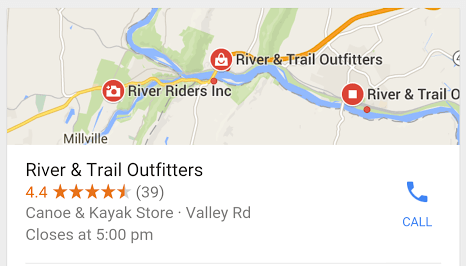 With more accurate tracking, does this mean Google will be better positioned to monetize Map Pack results? Update: Google does seem to be testing monetization of listings. See screenshot below. This happened sooner than I thought it would. Right now the test seems to be restricted to the dentist, chiropractor, acupuncture, and dermatologist categories, though new categories are being discovered everyday. Important to note is the lack of individual “Ads” tags for each ad in favor of a single “Ads” tag for the entire pack of ads. This feels a bit misleading, though I understand the need to keep the real estate focused on the listings. 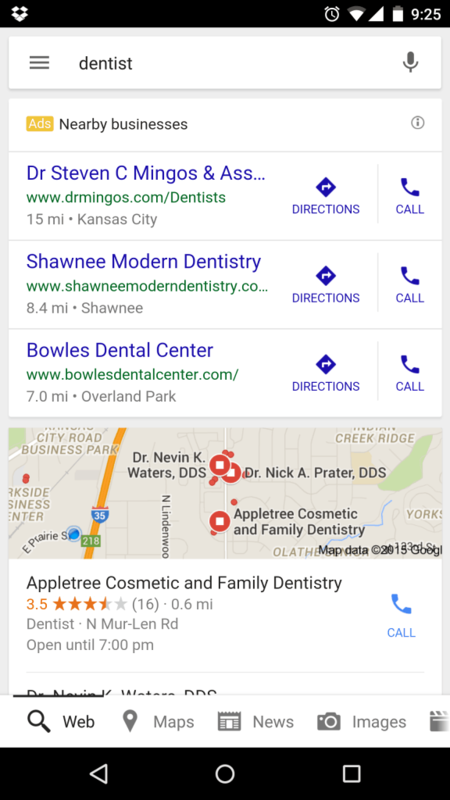 Google mobile AdWords for local businesses, screenshot taken on Nexus 6. Here’s hoping Google finally integrates Google Map Pack activity into Google Analytics or Google Search Console. It’s wishful thinking, I know.